proposition and core story to life. 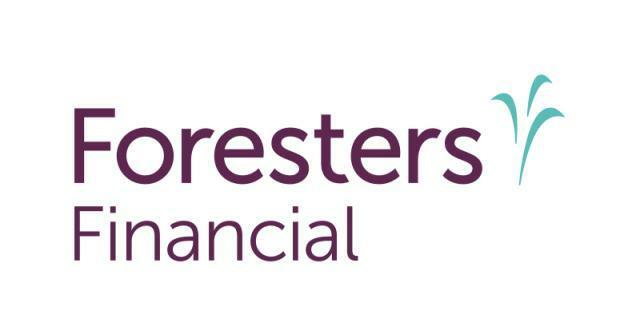 Marketing and Innovation Officer at Foresters Financial. volunteerism, national charitable partnerships and academic scholarships. with kids and families facing a critical illness. and promoted through the organization’s social channels. financial goals, protect their families and improve their communities. For more information, visit foresters.com. Mills Road, Toronto, Canada M3C 1T9) and its subsidiaries.